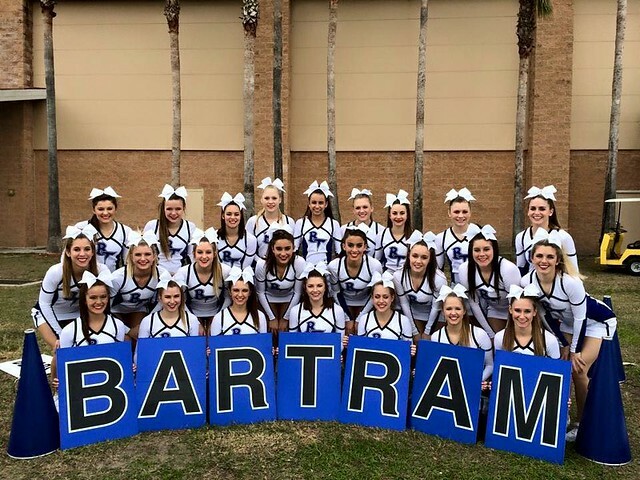 The 2014-2015 cheer season was Bartram Trail High Schools first year practicing at Zone Cheer, Inc. We have practiced at various gyms over the past years. 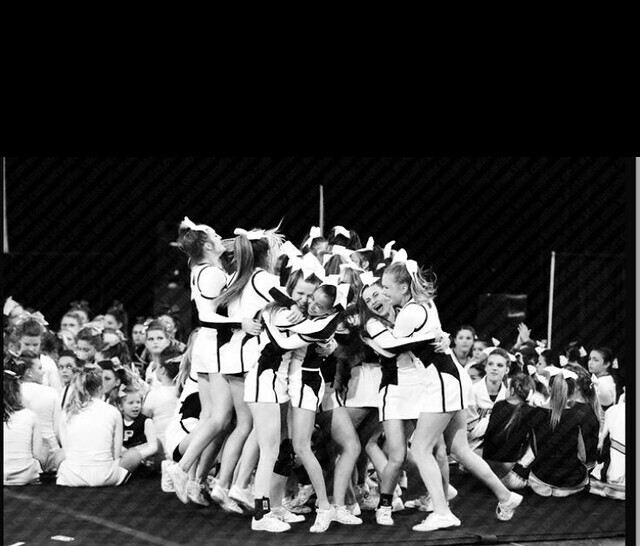 I was very pleased this year with Zone Cheer and their level oftraining. We did some huge things for our program. 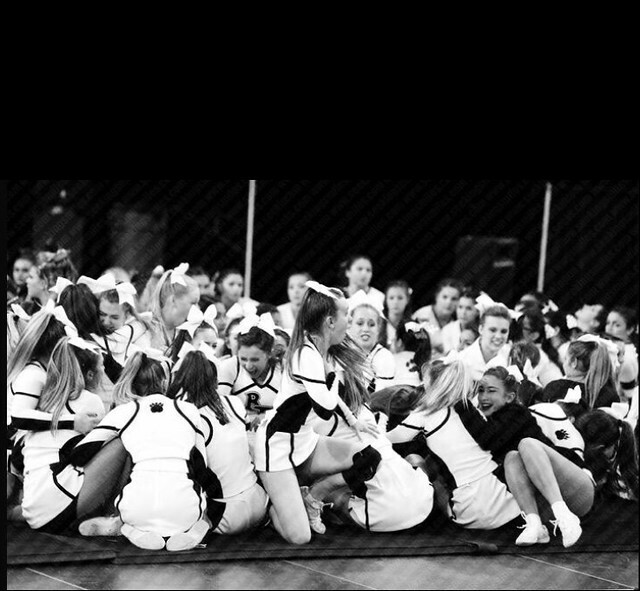 Not only were we crowned 2015 FHSAA Regional Champs but 2015 FHSAA State Champions. I believe this was due to the level of training and expertise Zone provided for us. One of Zones biggest focus is making sure all their athletes are using the proper technique required to perform cheer skills and they do this to make sure everyone who walks in their gym in safe. If they see that a team is trying to do skills that are not safe for everyone involved that speak up and make the appropriate changes. In cheerleading one thing that is inevitable in cheer is injuries, you just can’t avoid them, but I wasimpressed with how Zone handled those injuries. Many coaches/gyms push their athletes to the breaking point andend up making the injury worse. At Zone, if an athlete even simply rolls their ankle they sit out the rest of the practice and are checked up on by the staff (which shows they truly care about their athletes) and then are able to take it easy for the next few practices which allows the athlete to completely heal. 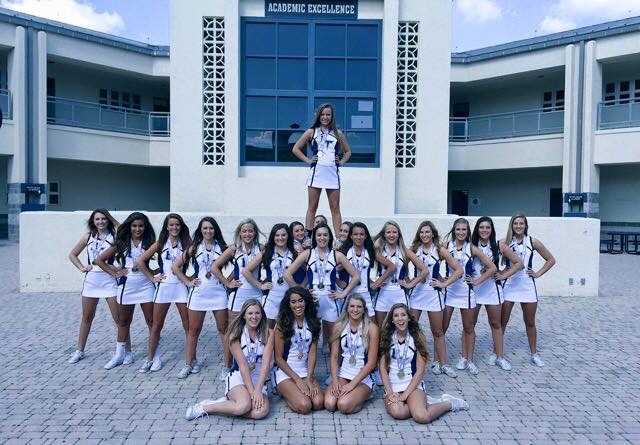 I am so happy with our switch to Zone Cheer this season and can’t wait to see what the future holds for Bartram Trail and Zone Cheer.